Energy created via solar panels can be transferred onto the power grid. Photovoltaic systems use solar cells to convert sunlight into energy. Photovoltaic systems utilize a collection of solar cells to create electricity for use in a variety of capacities. The process converts sunlight or ultraviolet radiation into energy. The system uses a number of solar cells packaged into modules and connected to a capacitor to store the direct current (DC) power and distribute it to devices or components that need powered. The way a photovoltaic system works is simply by harnessing the photons from sunlight and allowing them to impact electrons. This event creates a higher state of energy which builds an electrical charge. The base part of the system is a photodiode, which is also the primary collector of the photons. There are two main forms of photovoltaic systems: standalone and hybrid. Standalone systems are not connected to any external power source. The energy that is collected is stored on-site and used to power an individual device. This can vary from small garden lights to spacecraft. Hybrid systems are photovoltaic systems that include other forms of power consumption such as diesel generators or wind power and generally power larger buildings or areas. It is possible to set up a grid system using solar cells and modules. These are usually set up in fields or on top of large buildings and feed power directly into the power grid. In order for the DC power to be converted into the alternating current used in the general grid, a specialized inverter must be utilized. The average collection of modules in these designs are comprised of 72 crystalline silicon cells that generate approximately 160 watts of energy. The largest issue with installing photovoltaic systems is the overall cost. 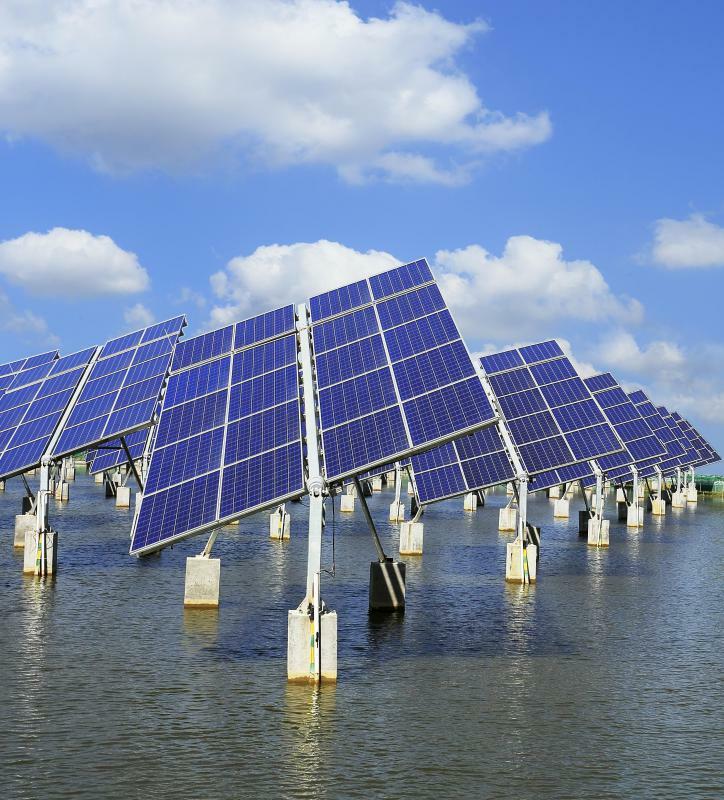 Traditional systems use crystalline silicon modules, which are the base flat panels most people recognize as the collectors of solar radiation. Newer systems have been designed with the concept of concentrator modules. These modules use large reflective surfaces to direct the sunlight directly into the photodiode. This has increased the efficiency of the solar collectors and driven down the costs associated with them. According to figures in early 2006, the cost per watt averaged $7.50 US Dollars (USD). Additional ideas for financing have also been established in the early part of the 21st century. These include long-term contracts for free installation of the photovoltaic systems in businesses and residential communities in exchange for the right to collect the excess power that is produced. As of 2009, approximately 90 percent of the commercial photovoltaic installations were being installed in the United States using this method. How Do Solar Wind Hybrid Systems Work? I live in Vermont and I have a friend that uses photovoltaic to power her and her husband’s home. They installed the system when they built the home about twelve years ago, and they have only had to replace one or two panels. They are almost completely off the grid, and they often have extra power to sell back to the power company. The system actually generates electricity for them. When they designed the home, they also incorporated passive solar design to allow for more efficient heating, cooling, and lighting. Even though it gets dark at four thirty in the afternoon during the winter, they are still able to power their home. Their photovoltaic solar system has also made them more energy conscious and it shows when you visit their home. The more efficient their electricity use, the bigger their rebate checks for selling power back to the grid. While the cost per watt of residential solar installations costs somewhere around $7.50 per watt, a few variables that make the price significantly cheaper for many residents. The cost per watt installed on a new build is about $0.60 to $0.70 cheaper than the $7.50 per watt for homes retrofitted with solar panels. The average subsidy for installing solar photovoltaic systems is around $3.10 to $3.90 per watt depending on the type of installation. This means that a new install on a new home can be as cheap as $3.00 per watt. A two thousand watt system that will supply a large portion of a home’s energy needs can pay for itself in about five to six years. These numbers are all figures from a study done in 2007, and are even a little cheaper today. 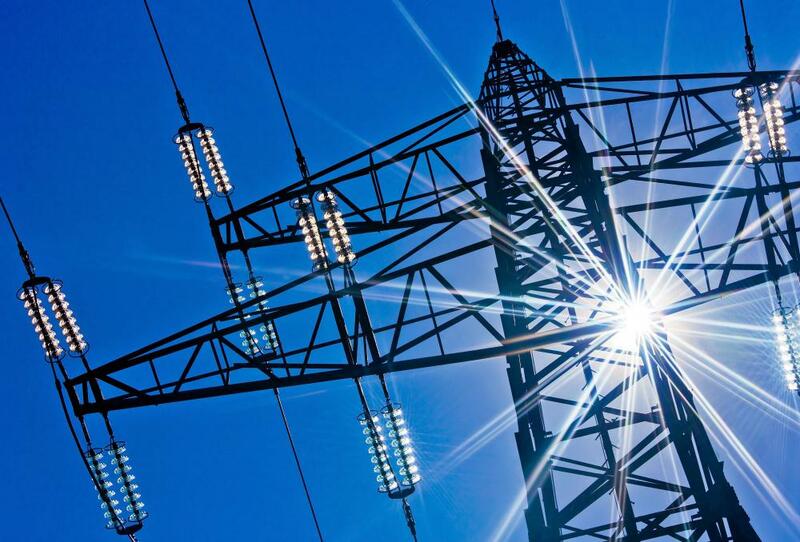 The decrease in price over the ten years of the study averaged about $0.30 per watt per year.